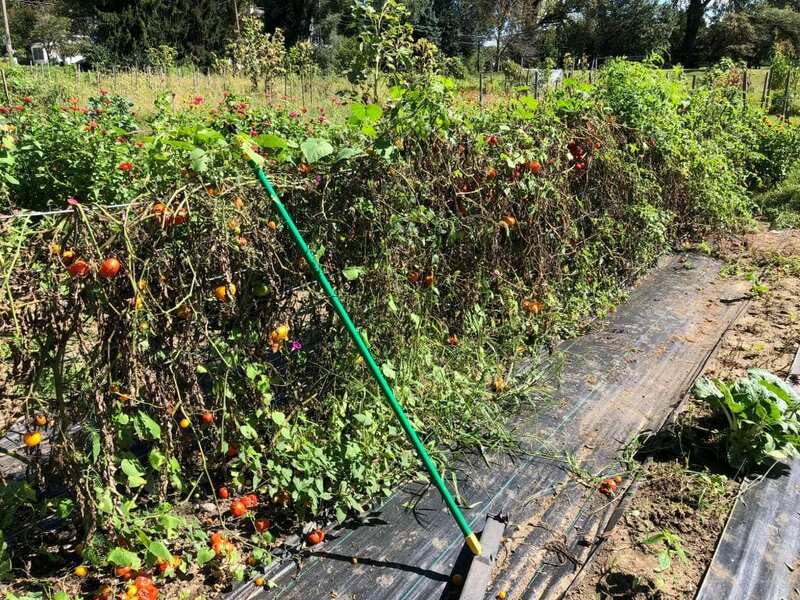 It is common to not really want to think about additional work at the end of a gardening season, especially one that had as many heat and water challenges as this season did, but fall is the best time to do many things in the garden that if you wait for spring, you lose your best chance. Lets go over them one at a time. Removing the old/dead/unwanted plants is common sense, but I commonly see leftover plants come spring time and that can set you back when you want to plant. Remove all plants that will not be overwintered, pitch any that have disease or seeds or might be a problem in a compost pile(like thistle, dandelion, or bindweed) Most diseases are fungal and produce spores. These spores will become next years disease if left alone. Do yourself and your plants a favor by removing them. Most of the problems affecting tomatoes are fungal diseases. The spores can live in the infected plant material. This needs discarded and not composted. Crop rotate from this spot for three years. Clean up is not only for disease management, but also for weed management. 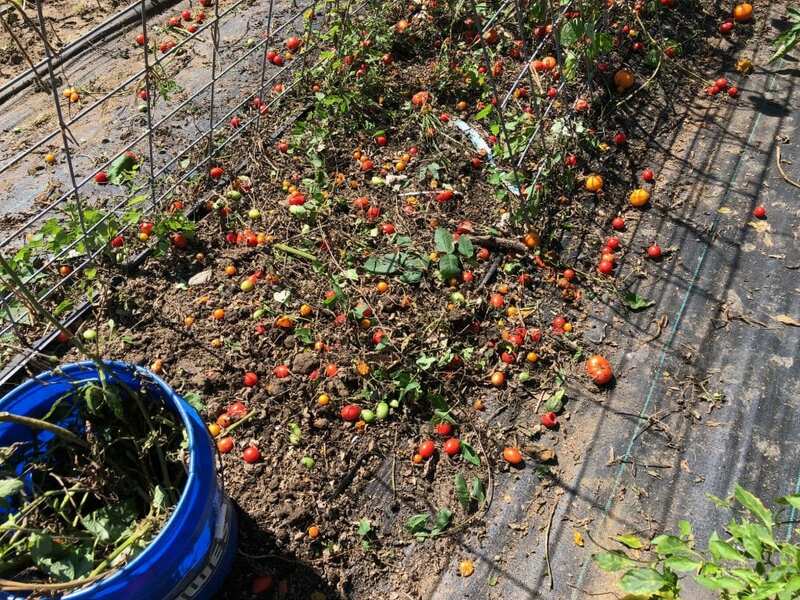 The tomatoes that have fallen on the ground, if ripe, will become next year’s weeds. 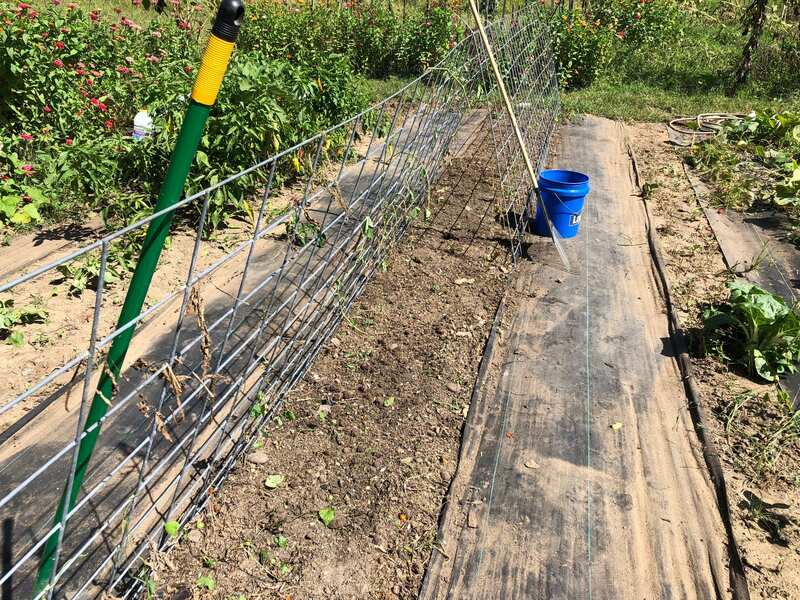 The fence and plasticulture will be left in place to solarize for a week or so for disease management then cleaned and stored for next year’s use. The best way to determine what you need is by doing a soil test. We have soil test kits for sale in the office. A soil test shows what you need to add to grow what you need. It is helpful to get accurate amounts by letting them know exactly what you are planting. Some fertilizers are helpful to add at planting, some like Lyme need to be added in advance. 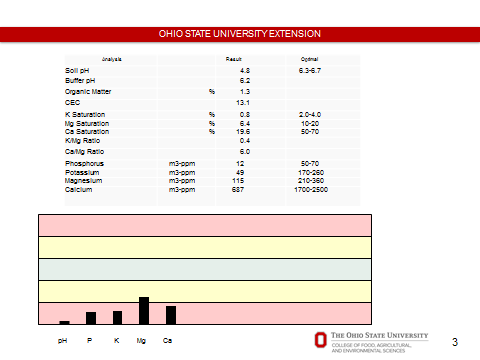 Once your soil test results come back let me know and we will sit down and discuss them. I am a huge fan of adding leaves and wood ashes in the fall. Adding leaves and wood ashes basically adds the sum total of nutrition from an entire tree over its life of digging deep for minerals. Leaves have 2X the minerals per pound vs. manure. 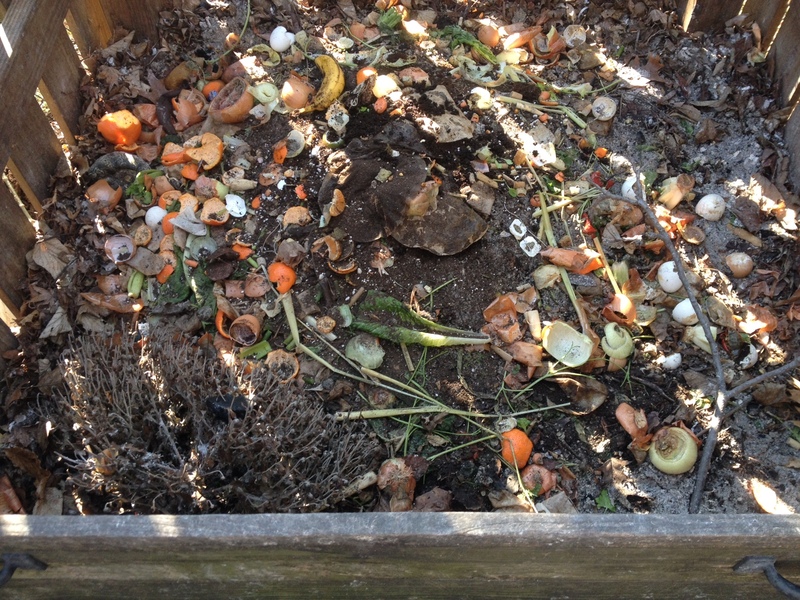 Composting is easy and fun. It happens two ways. Hot and Cold. Hot composting gets hot enough to kill weeds, seeds and diseases while cold composting takes longer, does not get hot, but requires much less work. Fall is the best time to start a new garden. That will allow you to get started planting in spring when everything is at its busiest garden wise. Pick your spot, lay down some newspaper over your new spot or the addition to your current garden and cover with organic matter deep enough to smother anything growing on the surface. After a winter’s worth of time, you will be able to directly plant into your new garden. Consider adding some lyme, sulfur, or fertilizer based on a soil test of your new spot to make sure spring starts off on the right foot. Clean your tools. This is self-explanatory although I will be the first to admit I am horrible at this. My hand tools are rusty and look like garbage. They should be cleaned of dirt and lightly covered in oil to prevent rust. This chore includes running the gas out of mowers and tillers. Those cost money and even I remember to do that on occasion. Plant a Cover Crop Regular readers of this website will know I love cover crops and use them in multiple applications. 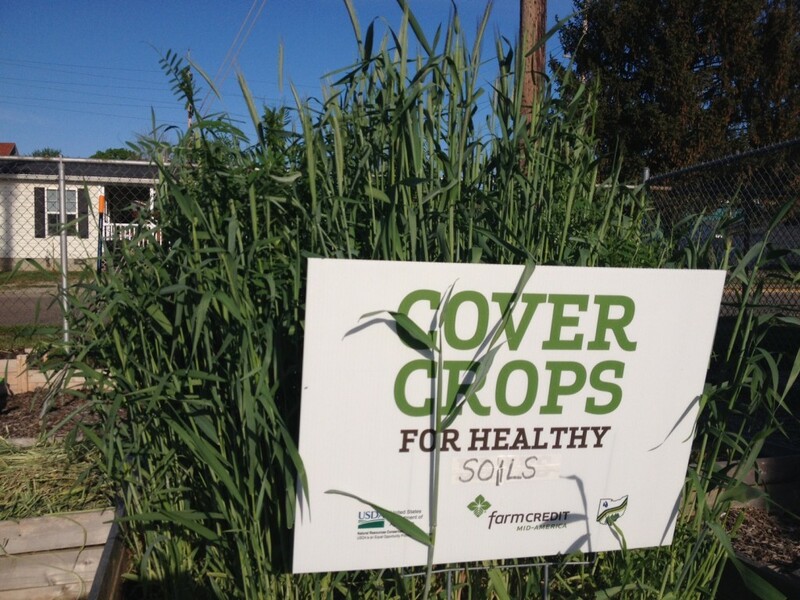 A cover crop can do many things for you like suppress weeds, add biomatter, dig through hardpan and increase fertility. You can pick your crop based on what you need. Winter rye, oats, Austrian winter peas, crimson clover, hairy vetch and brassicas are common choices for winter cover crops to use this time of year. They all have their management challenges, although winter rye can be the hardest to manage in spring. Winter rye will start rapid growth with spring rains and increased warmth. Having a plan to manage this crop is critical. A great place to read about cover crops is from SARE, Sustainable Agriculture Research and Education. 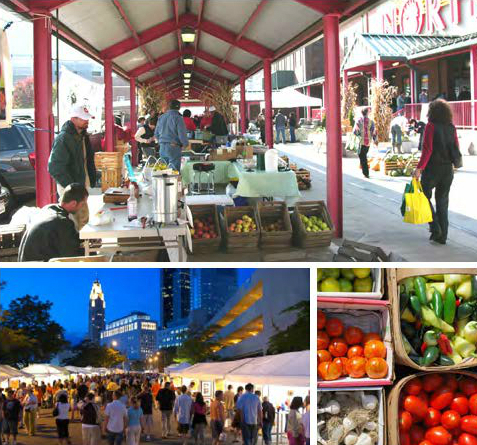 They have a Learning Center Online with great information and free publications. Try to spend some time this fall working on making your garden better for next year. What worked for you this year and what did not? Take pictures with your phone to document the garden so you can use that for crop rotations. I try to add a new plant species each year and get rid of one that was not successful. 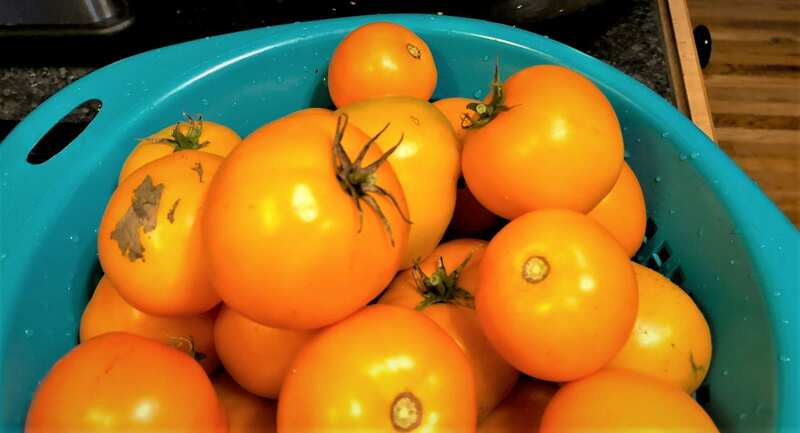 Tangerine tomatoes (an heirloom) were a stellar performer for me this year and will go into permanent rotation. Besides being delicious, they were productive, disease resistant, crack resistant, and were the last variety producing for me deep into September. In spring time when you want to get planting you will be happy to have a new garden with great soil, some compost to add, and clean tools. That way you can start planting right away. 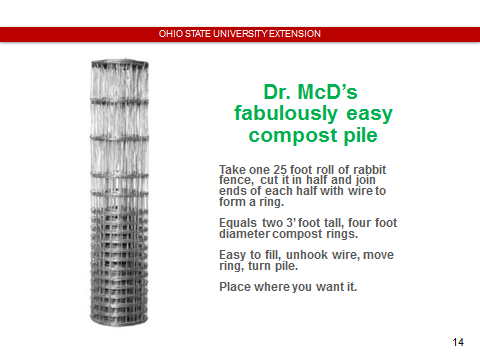 SUPER FUN BONUS SECTION: Want to make an easy cheap compost pile you can move anywhere? Posted by Timothy McDermott at 8:40am October 16, 2018 Posted in Cover Crops, Insects, Weeds and Diseases, Season Extension, Soil Health. Bookmark the permalink. ← Fall Projects to Prepare the Spring Garden Class at Grandview Heights Public Library on Tuesday October 16th @ 7:00 pm.